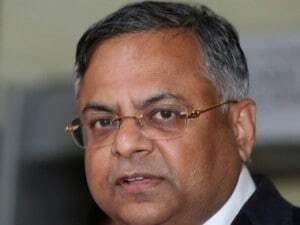 New Delhi: Predicting a number of macroeconomic challenges in 2019, including political uncertainty ahead of general elections in India, Tata Sons Chairman N Chandrasekaran Thursday asked employees of the conglomerate to focus on what they can control to overcome the hurdles. In his new year address to over 7 lakh employees, Chandrasekaran asked them to focus on harnessing scale, synergy, digital depth, operational focus and agility to address the 'global shifts' effectively. 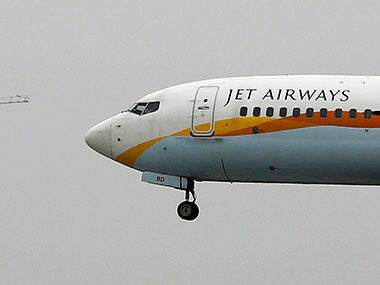 Stating that the group had a mixed performance in 2018, he reiterated that there was much more work ahead to do, including simplifying the structure of the over $100 billion conglomerate. "Going ahead, 2019 will bring a number of macro challenges. As the economic cycle matures in developed economies, global growth will rely increasingly on momentum in the emerging markets," Chandrasekaran said. He further said: "This heightens concerns around country risk, liquidity trends and trade-related shocks at a time when China's growth impulse is slowing. Global liquidity is tighter going into 2019, while political uncertainty remains high with the upcoming elections in India." Terming the global environment as "unpredictable", he said it is "characterised by a new regime of trade tensions, geopolitical volatility and regulatory uncertainty". Asking the employees to focus on what they can control, he said, "we can address these global shifts effectively by harnessing scale, synergy, digital depth, operational focus and agility." Chandrasekaran, known for his penchant for marathons, said, "our job is to run our marathon — not to be distracted by somebody else's sprint." Underlining the significance of taking strategic decisions factoring in both the ups and downs inherent in business cycles, he said: "We should be prudent in good times, while creating an operating and capital structure that will see us through difficult periods." Stating that the group has made "significant headway" this year in strengthening balance sheets and building healthy cash cows, he said,"in total, we committed over Rs 70,000 crore ($10 billion) to deleverage and restructure Tata companies, consolidate cross-holdings, acquire strategic assets and infuse much-needed capital for future growth." He further said, "at the same time, our collective market capitalisation crossed Rs 10 trillion in 2018." 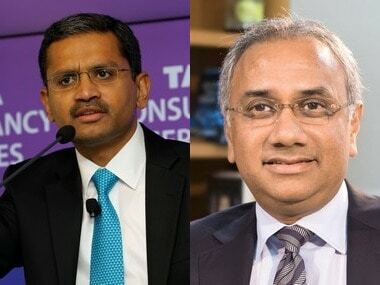 Chandrasekaran said talent will be a significant focus for the salt-to-software conglomerate in 2019. "We have always considered our people to be our biggest strength...The group today is one of the largest private sector employers globally with over 7,02,000 employees around the world," he added. 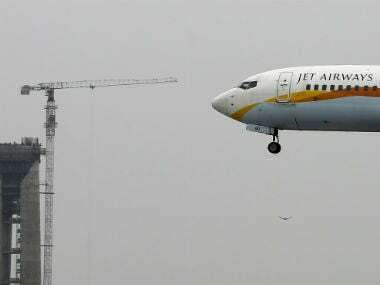 Emphasising on the group's commitment to create "work environments that work for women", he said," as a group, we have zero tolerance when it comes to harassment of any kind. Creating safe and dignified spaces for our people has been paramount to us since inception." 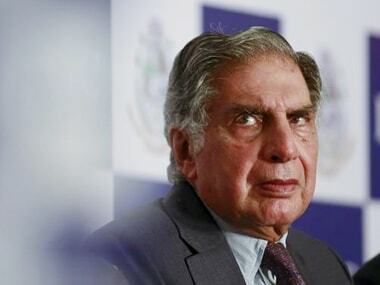 With nearly 1,86,000 women employees, the Tata Group is also one of the largest employers of women, he added. "The role of women in the workforce and participation in decision-making structures is mission-critical for our collective future," Chandrasekaran said.